dreyfuss Archives - All Chucked Up! 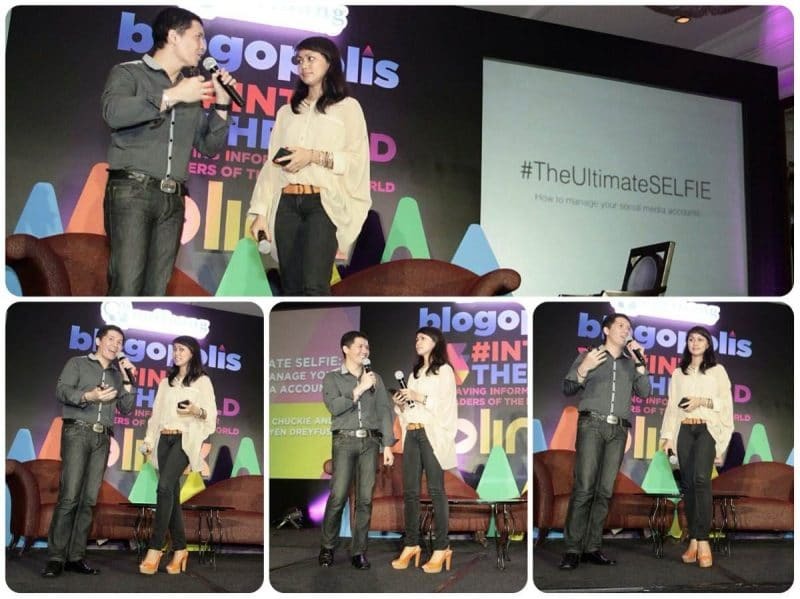 Thank You, Blogopolis 2013: Into The Wild! It was wild, indeed! Wildly fun! 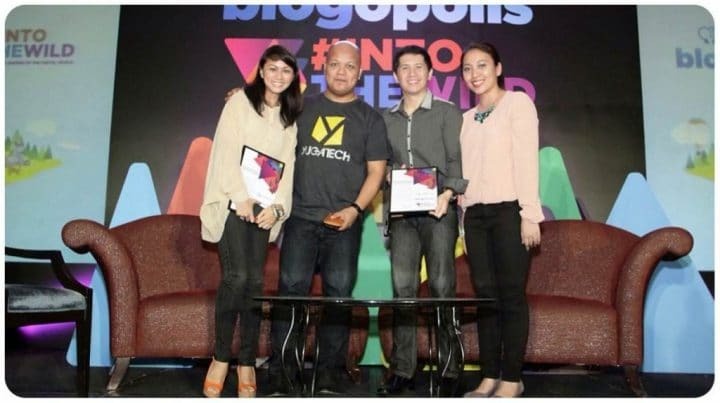 Nuffnang Philippines‘ “Blogopolis #Into The Wild” was truly the BIGGEST and undoubtedly THE BEST blogging and social media conference in the country for 2013. I am very honored to have been a speaker together with my wife, talking about a topic that’s very close to my heart – managing social media accounts. 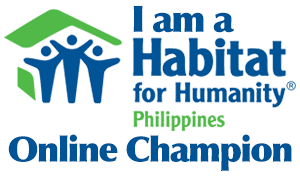 I’d like to thank Nuffnang Philippines for trusting our knowledge on that particular aspect of social media enough to believe that it is worth sharing with countless guests who attended the huge event.